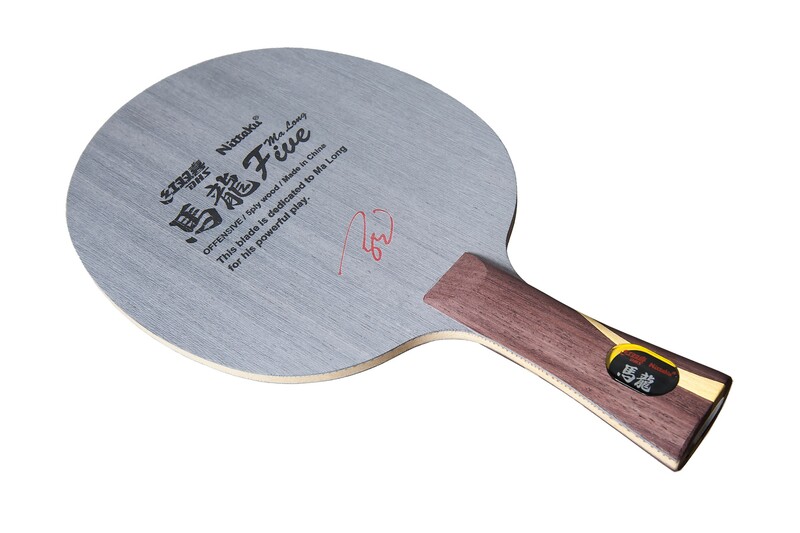 The Ma Long Five is a 5 ply allwood blade. 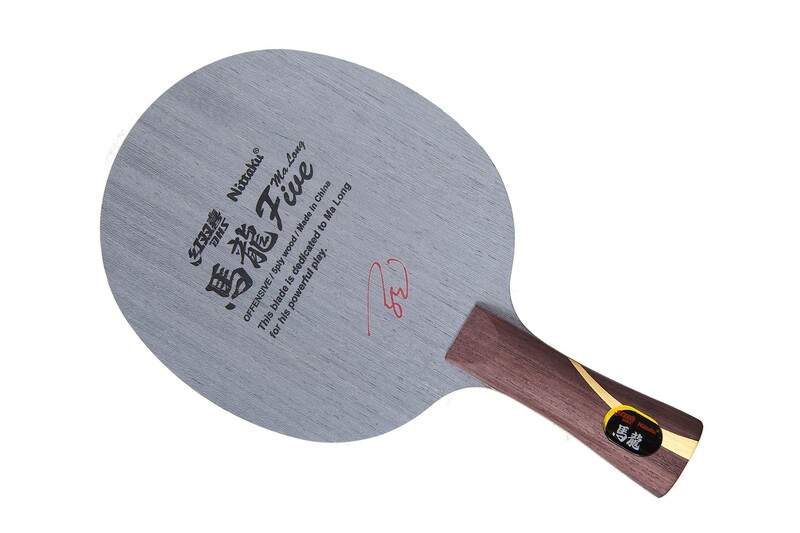 It has excellent touch and feeling combined with power for topspin strokes. 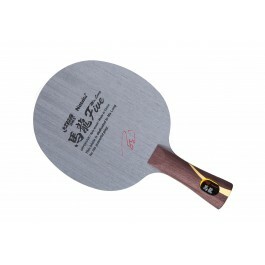 This blades composition was decided upon by both Nittaku and Ma Long, specially for the Japanese market. Switched from the hurricane WL to this blade. This blade is a bit different to the hurricane in that there is more feeling, the ball stays on the blade longer, and hence there is more control and spin. Using Tenergy 05 on forehand and Tenergy 64fx on the backhand. The great thing about this blade is the feeling. I would rate it as an offensive blade, if you have decent top spin technique this blade will serve you well. Counters and passive game is pretty ok too, All in all it is blade worth trying out. Well done nittaku.